Data Breaches for 2017 were up by 44.7% from 2016. The odds are now 1 out of every 4 businesses will be affected by a security breach. The estimated cost for an average breach in 2017 was $3.5 million. With today's technology, data is stored in so many locations and across so many network systems making your data more vulnerable than ever before. Possibly your business has taken measures to authenticate your employees but often times sensitive data is stolen by disgruntled employees. In order to truly protect your data, both authentication of employees and encryption of your data are imperative. Protect your company's confidential information from data breaches posed by hackers, insider threats and other malicious attacks through encryption. Encryption allows your sensitive data to be protected on your data servers, applications, storage systems, virtual platforms and cloud environments. Solutions to protect your data at rest can be granulated and structured for role based access. High speed network encryption protects your data in motion and also provides back up and disaster recovery. Hacking can stem from a variety of methods which include phishing emails, ransomware and malware and employee negligence. More than 9 billion records have been lost, stolen or compromised since 2013. Now with the institution of the European General Data Protection (GDPR) and Australia’s Privacy Amendment, any business that offers goods or services to any customer or other business within the EU must ensure that any personal data gathered or used is protected from misuse or exploitation or subsequently face penalties for not doing so. 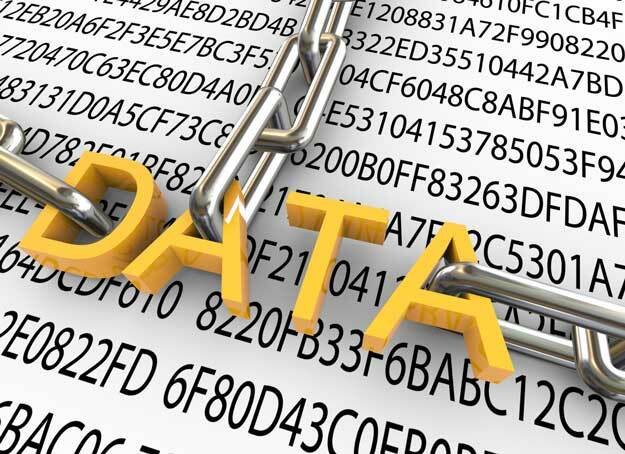 In addition to data encryption, our solutions also provide key management making it easy for your business to generate, distribute, store and revoke or destroy keys as needed. Absolute Access ID also provides the industry’s most secure Hardware Security Modules to our customers. These tamper resistant, intrusion resistant and FIPS approved appliances are trusted anchors for the protection of your crypto key’s lifecycle. Absolute Access ID offers the most trusted solutions for data encryption from the industry's top leaders. Contact our office today to discuss your data encryption needs and how we may be able to help you secure and protect your data. Our encryption partners include Gemalto, Randtronics and DataMotion.